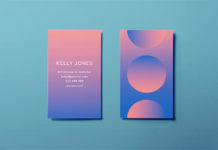 A bold, creative business card template inspired by eighties designs. 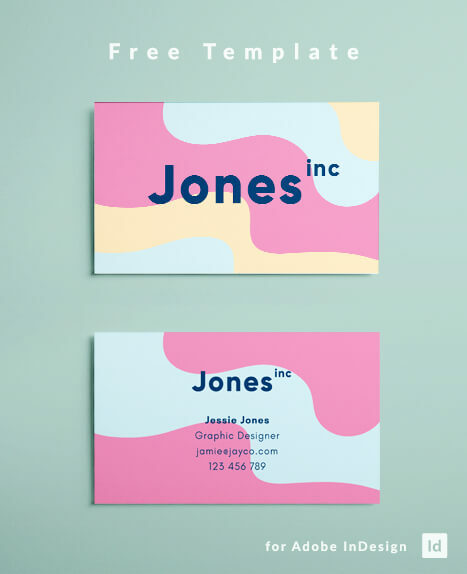 Created for Adobe InDesign, this creative business card template is free to download and easy to edit. 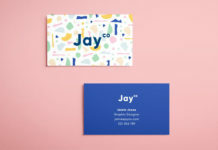 Retro design is back in fashion, this colorul wavey design has a cool eighties vibe. 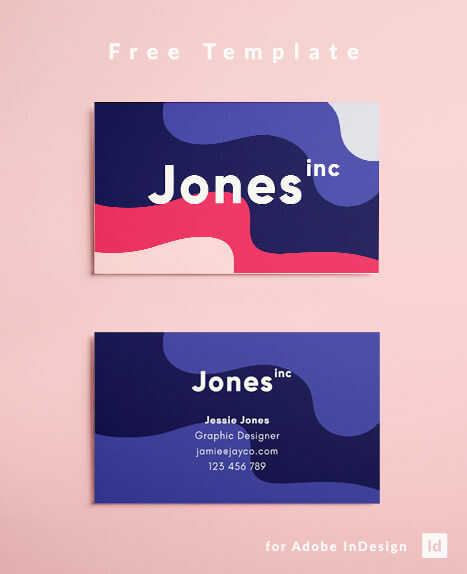 Pairing bold retro colours with simple modern fonts, this business card layout is a great fit or any professional in the creative industries. 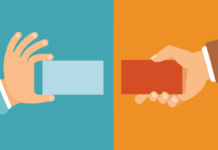 See how your brand looks against two different color schemes, or drop in your own colors to match your branding. This template comes complete with the vector graphics included so it’s literally ready to print. 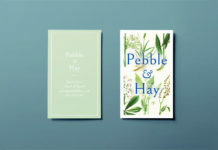 Below you can preview the creative business card design with two different color schemes, download the InDesign file and read up on a few helpful tips for editing your template in InDesign.